LEAMINGTON, Ont. – Cannabis company Aphria Inc. reported a loss of $ 108.2 million in its latest quarter as it took a one-time non-cash charge related to its operations in Latin America that were the focus of a short-sellers. 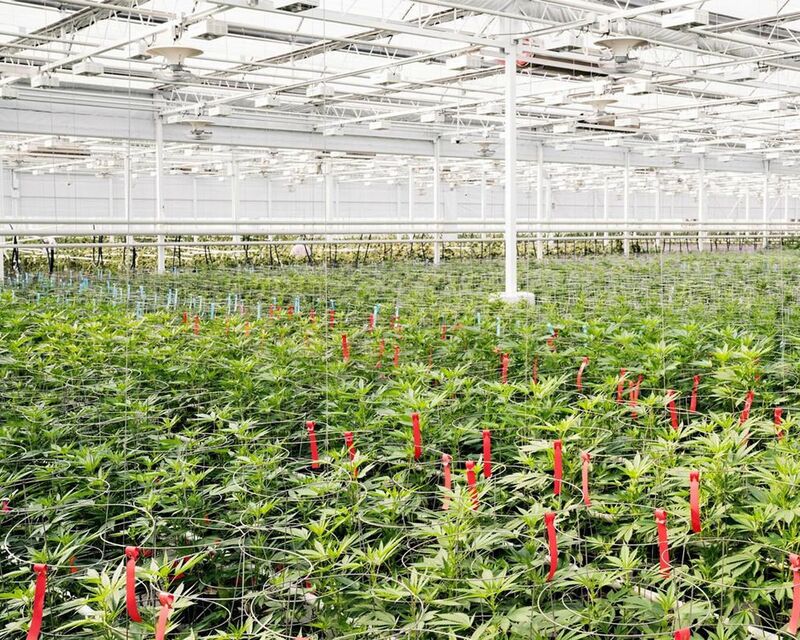 Aphria says the Ontario Securities Commission requested it perform an impairment test on its LATAM assets and the company determined it should take a $ 50 million non-cash impairment charge. The company said its loss for the quarter amounted to 43 cents per compared with a profit of $ 12.9 million or eight cents per share in the same quarter a year earlier. Net revenue for the quarter ended Feb. 28 totalled $ 73.6 million, up from $ 10.3 million a year earlier. Green Growth says its offer will now expire on April 25 instead of May 9. The company has also agreed to pay $ 89 million for 27.3 million of its shares held by GA Opportunities Corp.